Hino South Africa (SA) expects to see local truck sales grow from 3 400 units in 2017 to 4 300 units in 2018 – a 26.5% jump in a domestic truck market that is likely to remain flat this year. Hino SA VP Ernie Trautmann says the increase is driven by strong growth in Dyna sales, following its reclassification from a medium commercial vehicle (MCV) to a light commercial vehicle. “This allows the vehicle to be driven by anyone who has a code 8 drivers licence. 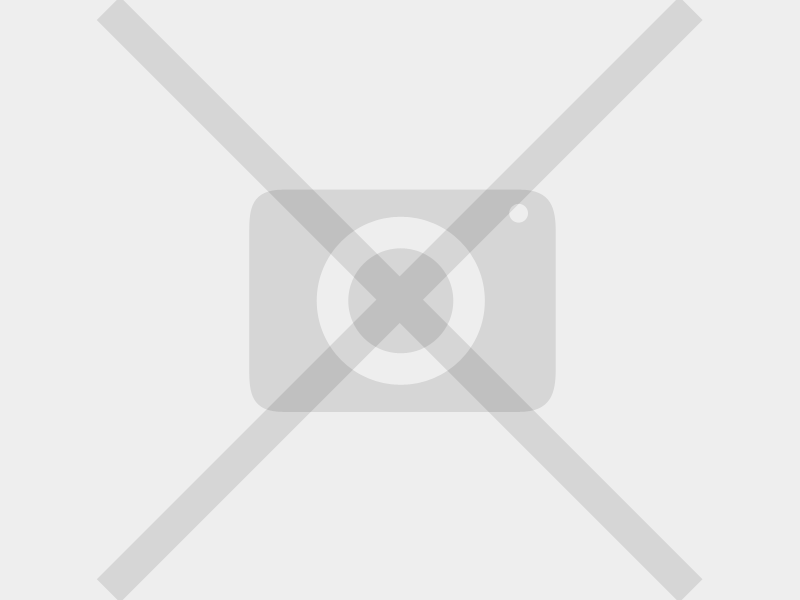 The vehicle has become very popular with small and large businesses for their daily needs. 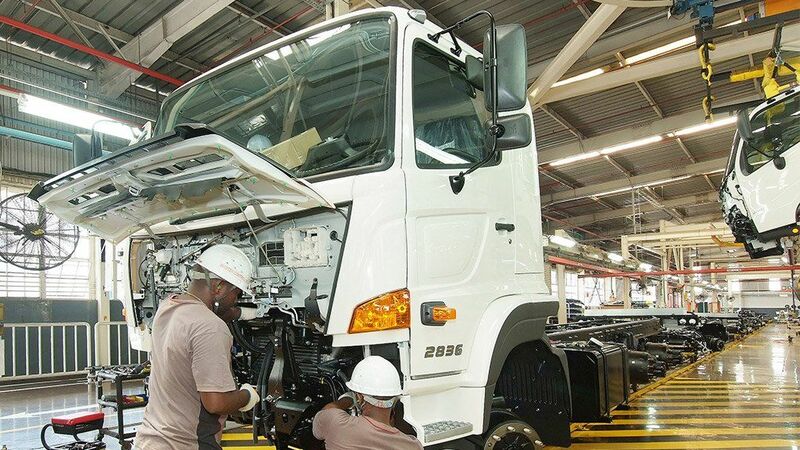 Hino SA assembles truck at the Toyota plant in Durban. 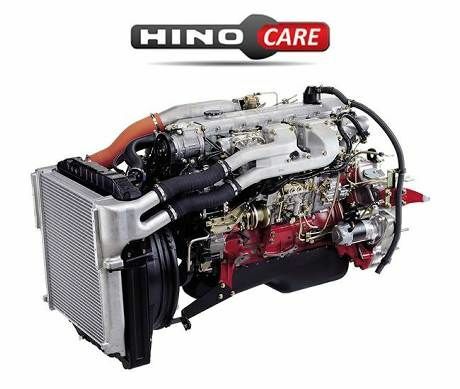 Hino is part of the Toyota group of companies. “The biggest seller in our range is the ever popular Hino 300, which was enhanced two years ago through the introduction of automatic models,” notes Trautmann. 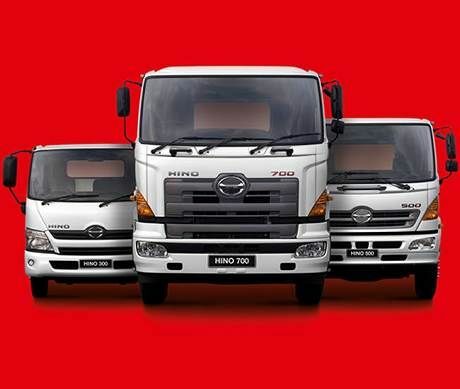 The Hino 300 leads the way in terms of new-truck sales for the group, followed by the Hino 500 and 700 series. Looking at the broader South African truck market, Trautmann says that although there was “a lot of positive sentiment” at the beginning of 2018, specifically owing to the election of President Cyril Ramaphosa, the new-truck market had a disappointing performance in the first six months of the year. At mid-year mark the MCV segment was down by 7.1%, the heavy commercial vehicle segment by 6.3% and bus sales by 1.3%. 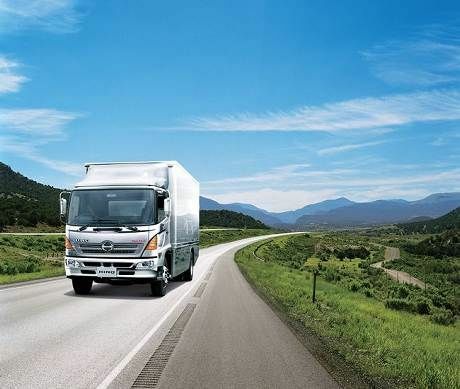 The extra-heavy commercial vehicle segment was, however, still positive, and grew by 4.4%. “The normal cycle is that the second half of the year is traditionally better than the first half and, if this happens, we’ll see a market result similar to 2017,” says Trautmann. 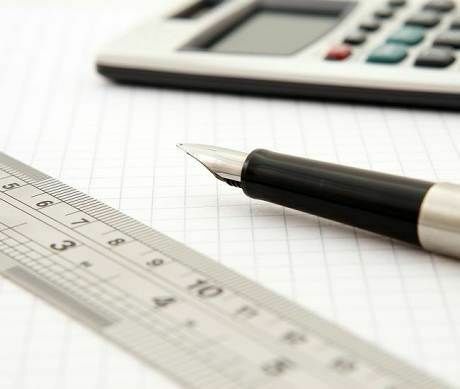 “In 2017, the market was 20 263 [units] and 2018 is expected to end on similar figures.